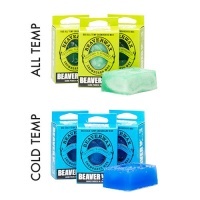 Available in all-temp and cold-temp, a handmade high performance wax by Beaver Wax while being environmentally friendly. 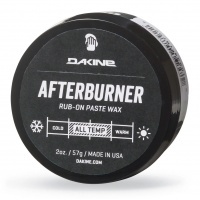 Afterburner Dakine Paste snowboard wax comes in an easy applicable rub on wax so you can simply rub the wax quickly into your base without the need for a snowboard iron. 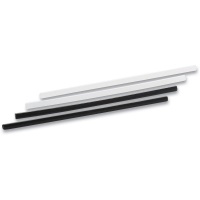 These are perfect for base repairs, 2 sticks of clear and 2 sticks of black PTEX Plastic ready to be melted into the board base. 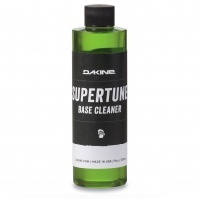 Give your board some love before it's next wax with the Dakine Supertune Base Cleaner. 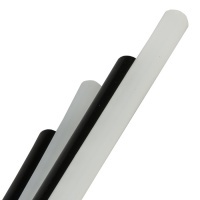 It removes wax, dirt and other elements from the base of your board. 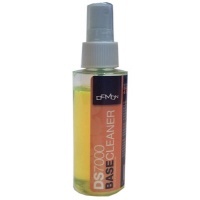 The Demon snowboard base cleaner is a handy size for travelling with your snowboard. Use it to make sure your base is free from grime when re waxing your board. 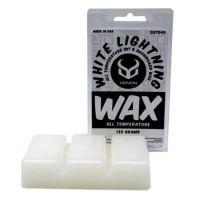 This is a bulk block of wax ideal for riders on season or servicing a lot of boards! Pretty much half a kg of super fast all temp waxing goodness. No one likes the idea of hitting a rock or making a dent in your snowboards base but these things do happen. Luckily the solution is cheap & comes in the form of PTEX. The wax we have been using for years to service customers boards. The Demon wax gives a good finish and lastability on the slopes. 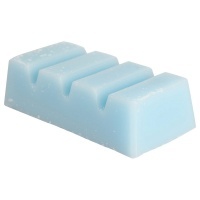 Classic wax in All Temp, Cold and Warm formulas. 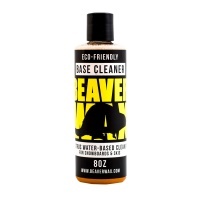 Beaver Wax Eco Friendly Base Cleaner 8oz. An environmentally friendly base cleaner that will remove all the dirt and grime before you service your board, a clear conscience and board.